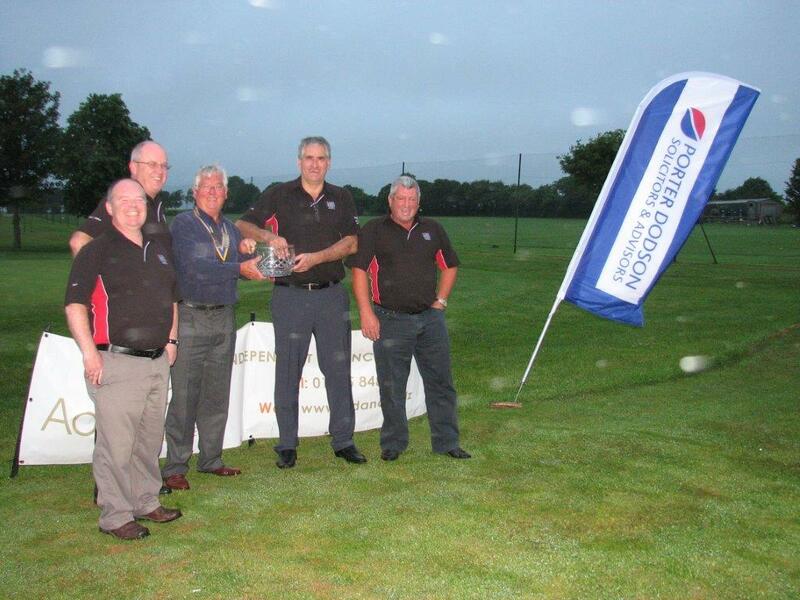 Our annual charity golf day was held this year on 2nd July with profits raised going to Julia’s House Children’s Hospice. A total of 17 teams took part in this all day event which appears to have been fun and relaxed as this photo shows, and which ended with a dinner at the Golf Club. … and the winning team was “one fine day wedges”. A total of £3,850 was raised for Julia’s House. This year Julia’s House is celebrating its 10th birthday. Julia’s House is Dorset’s only hospice dedicated to children with life‐limiting conditions. It cares for around 100 children, the majority of which are unlikely to live into adulthood. They visit the hospice for sessions and overnight stays or receive care from the Julia’s House Community Team, which consists of nurses and carers who travel the county, providing life‐changing support for families in their own homes. Julia’s House understands the strain that having a very poorly child can put on the whole family – that’s why, as well as respite care, it also organises social activities for mums, dads and siblings. Julia’s House looks after the whole family, not just the sick child. The charity needs to raise £3.4 million in 2013, yet receives less than 10 per cent of its total annual funding from the government. The rest of the charity’s essential income is raised through the generosity of the Dorset community, corporate partners and charitable foundations. Sincere thanks to all who took part and also to all our generous sponsors & supporters, in particular our two major sponsors Porter Dodson and Adanac as well as the Harris Family of Folke Golf Centre who have helped greatly in arranging this competition. Next Entry They walked right up to the top of the hill!